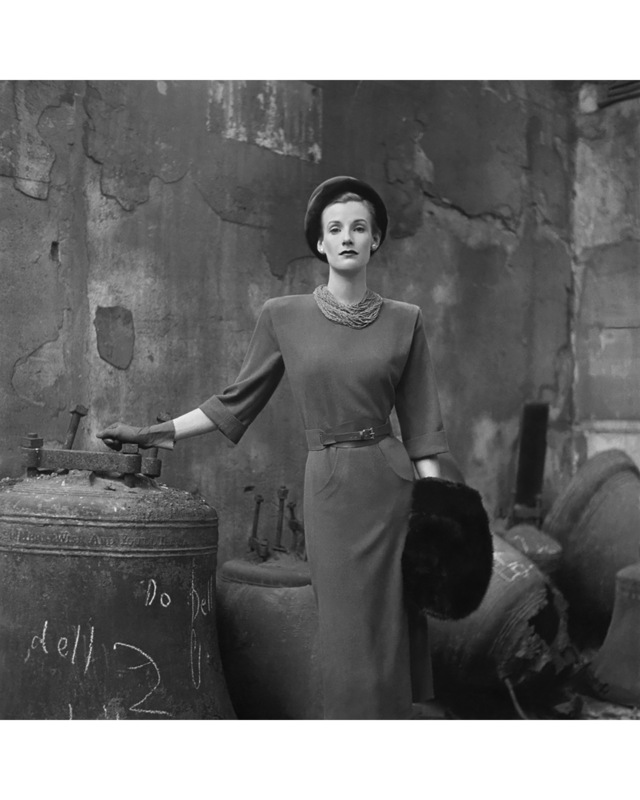 Clifford Coffin (1913-1972) is known to a handful of admirers as the greatest of Vogue magazine’s ‘lost’ photographers. 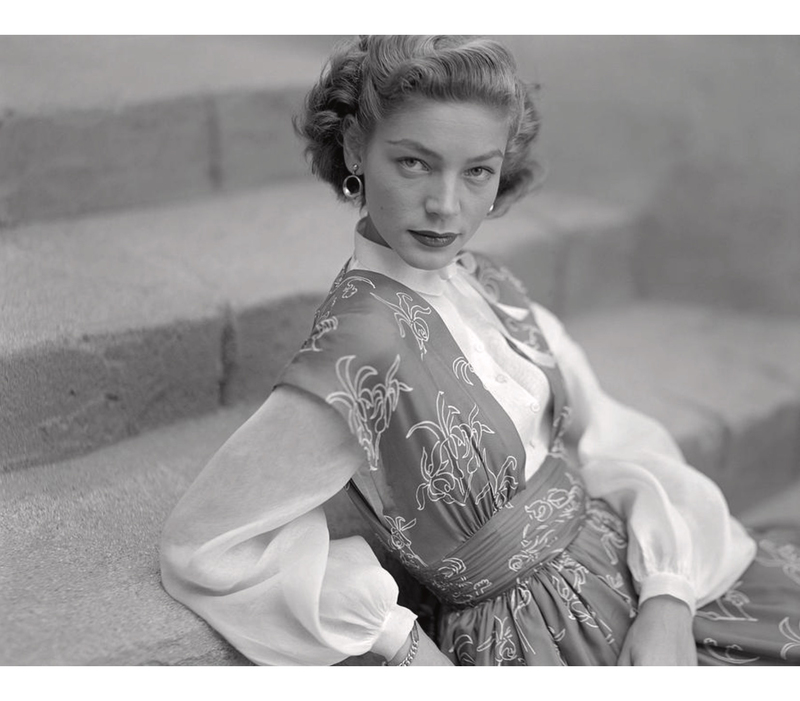 But for over a decade, in London, Paris and New York, he produced some of Vogue’s most impeccably elegant fashion pictures. 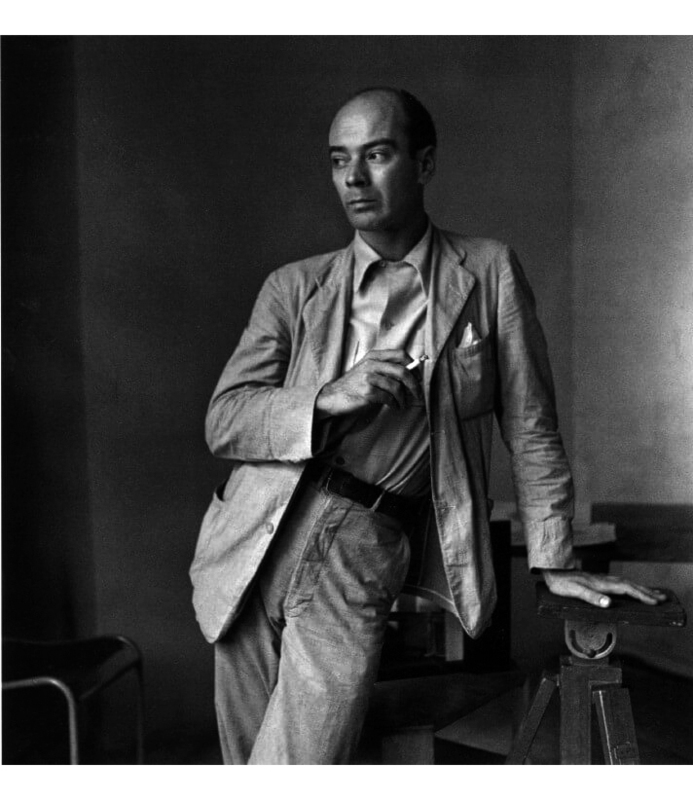 A separate body of work – his portraits for Vogue – is equally fascinating as a trenchant observation of art and society across the globe in the post-war years. 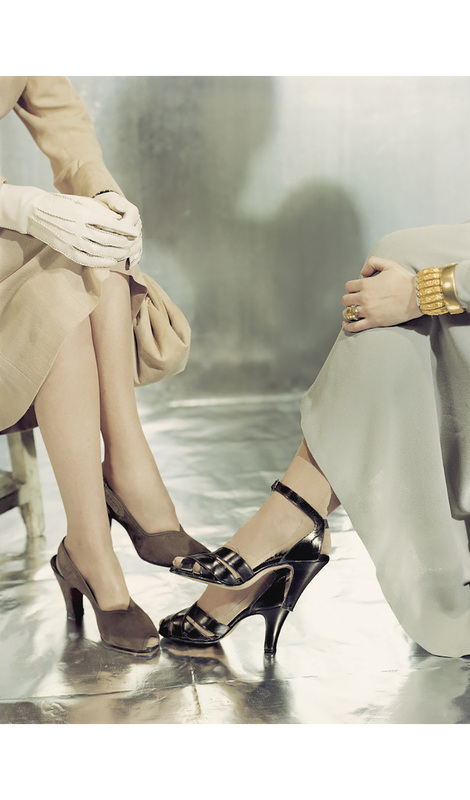 As well as covering the couture collections for Vogue on two memorable occasions, 1948 and 1954, he took one of the few photographs of Christian Dior at his inaugural ‘New Look’ collection of 1947. 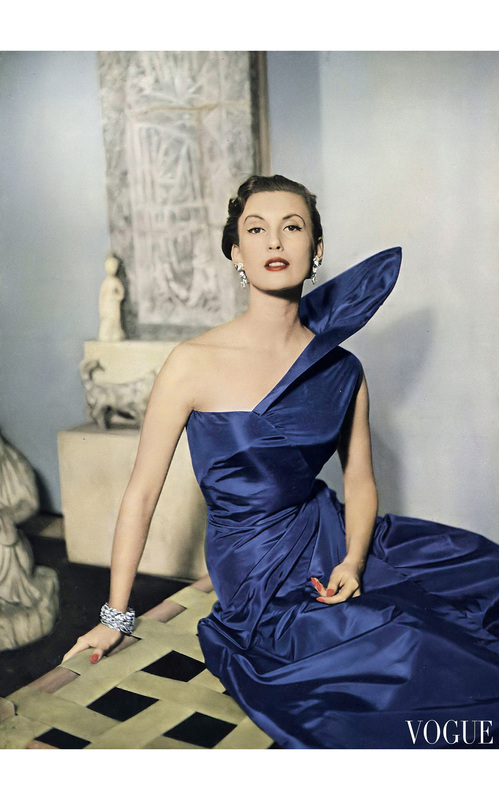 He also nurtured the careers of a generation of models including Wenda Rogerson (Mrs Norman Parkinson), Barbara Goalen and Suzy Parker, and discovered Elsa Martinelli and Audrey Hepburn, who worked with him as a model in Paris. 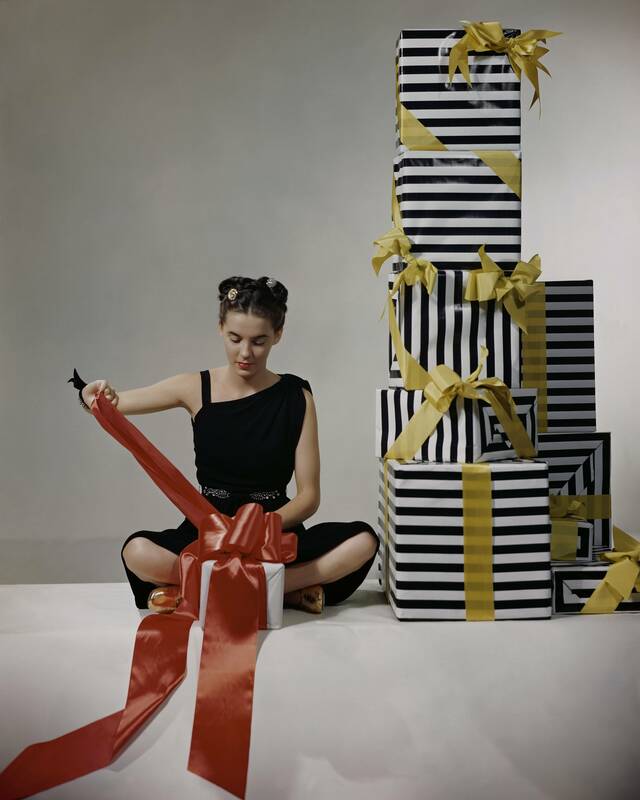 Model in black rayon dress by Margot with toga style shoulder, and sparkling belt, wrapping a gift next to pile of boxes.